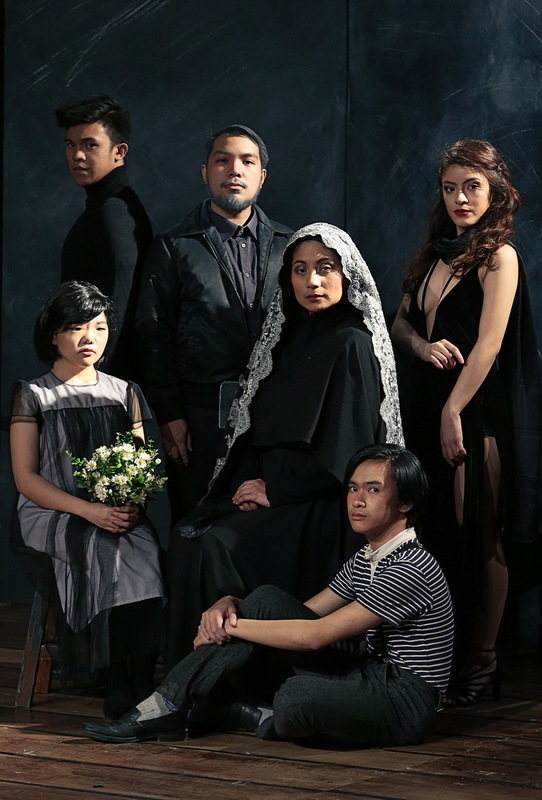 Luigi Pirandello’s masterpiece, Six Characters in Search of an Author, and its Filipino Translation by Rody Vera, Anim na Tauhang Naghahanap ng May-Akda is set to open Dulaang UP’s 43rd Theatre Season. 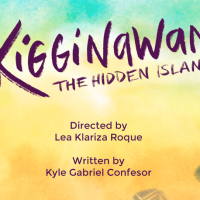 Professor Emeritus Tony Mabesa, Founding Artistic Director of Dulaang UP, will direct this seminal work of Modern theater. Six Characters in Search of an Author begins with a company rehearsing a play by Pirandello when suddenly, a Family dressed in mourning appears and claims that they are Characters in need of an author to finish writing their story. As the family shares their drama to the company, the director contemplates and eventually decides to stage it. 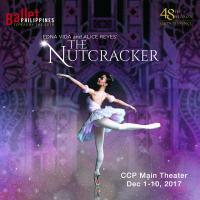 What follows is a series of re-enactments and argumentations between the Company and the Characters. As the audience ponders on a rehearsal process, the play asks—how, despite opposing viewpoints, can the truth be discerned? Six Characters in Search of an Author tackles the wider theme of illusion and reality. Joining Tony Mabesa is a formidable and talented artistic staff which include Rody Vera (translation), Ohm David (set design), Meliton Roxas, Jr. (technical direction and lights design), Bonsai Cielo (costume design), Carlo Pagunaling (make-up), Jack Alvero (sound and music design), Winter David (video design), Dino Dimar (photography), Steven Tansiongco (poster and graphics design) and Ian Ramirez (dramaturgy). 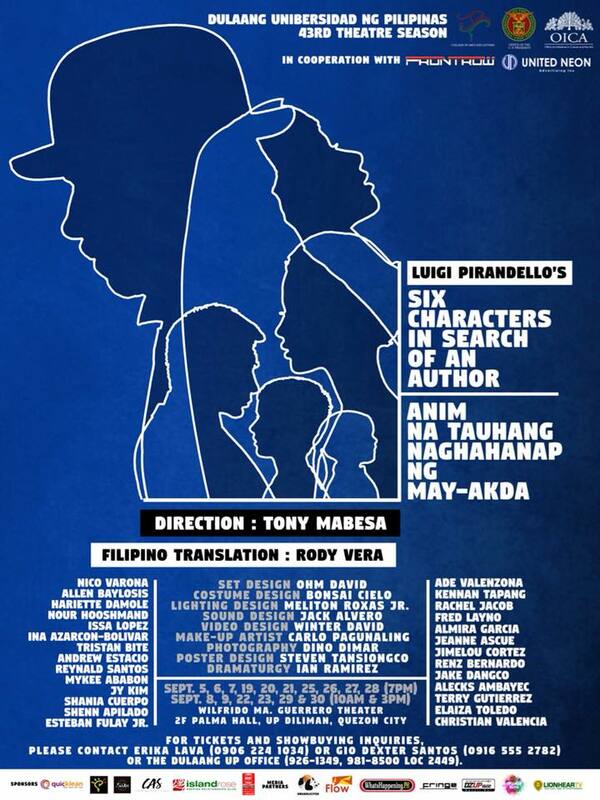 Six Characters in Search of an Author, with its Filipino translation, Anim na Tauhang Naghahanap ng May-Akda, is set to run from September 5 - 30, 2018 at the Wilfrido Ma.Guerrero Theatre, 2nd floor Palma Hall, U.P. Diliman, Quezon City. For tickets and show-buying inquiries, contact Erika Lava (0906 224 1034) or Gio Dexter Santos (0916 555 2782) or you may send an email at dupmarketing@gmail.com; for sponsorships, contact Joshua Chan at 0917 677 5141; or you may also call the Dulaang UP Office (Tel. : 926-1349 / 981-8500 local 24-49).